If It's Too Loud...: Caroline Rose - "Soul No. 5"
With "Soul No. 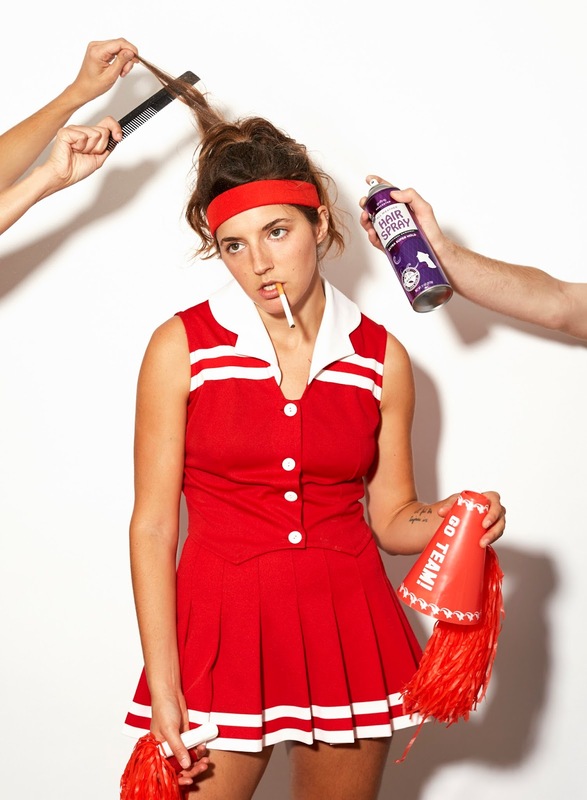 5," Caroline Rose continues her move away from the Americana of 2014's I Will Not Be Afraid to her new sound. And that new sound? It's hard to define. "Soul No. 5" is definitely less in your face and delightfully abrasive as "Money" is. Instead, it's more upbeat and melodic, with Rose rap-singing the verses. The aesthetic, along with Rose's choice of wardrobe in her accompanying videos remind me of License to Ill era Beastie Boys meets Scottish indie poppers Bis, with some Missy Elliott thrown in. But it's not hip hop at all. It's a confusing mix of contradictions that somehow works to make a near perfect sound. You can watch the video for "Soul No. 5" below. Caroline Rose's new album, LONER, will be out February 23 on New West Records. You can pre-order your copy here. For more on Caroline Rose, check out her website. Her current tour dates are below the video.